Trevor joined Woods in 2008 and was promoted to Financial Controller in 2013. Trevor has accumulated over 11 years working within the finance sector and now manages the accounts team reporting to the Board of Directors. 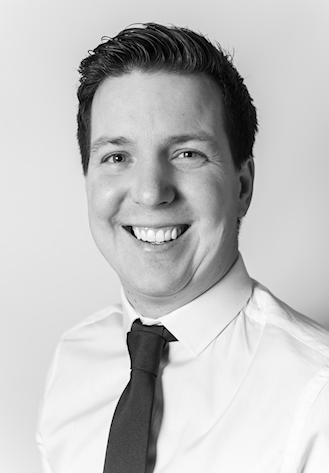 Trevor’s attention to detail, expertise, ability to learn and adapt quickly, his accuracy plus friendly disposition has earned him the respect of his fellow senior management, colleagues and clients alike.